Please note Devi Live Concert in Seattle occurred in past. Raised illiterate, married and abandoned at 12, then kidnapped at 17, Prafulya embodies the struggles of a girl born to poverty in 1800s India until a chance encounter changes her life forever. 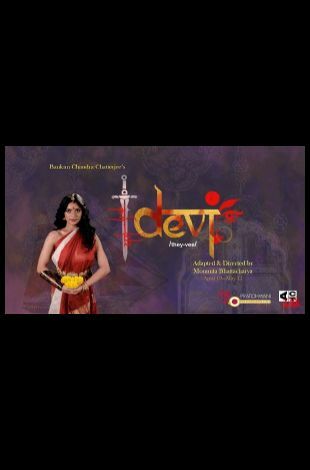 Devi [/they-vee/] is the story of a woman who rises to power against the rule of the British, quickly becoming the de facto ruler of the land, or The Devi (Goddess) Chaudhurani (Holder of the Land). Beloved by her people, the Devi uses her position to run a parallel government that believes in equality, justice, and freedom, proving that a woman can be the protagonist in her own story, despite mens' best efforts to make her invisible. 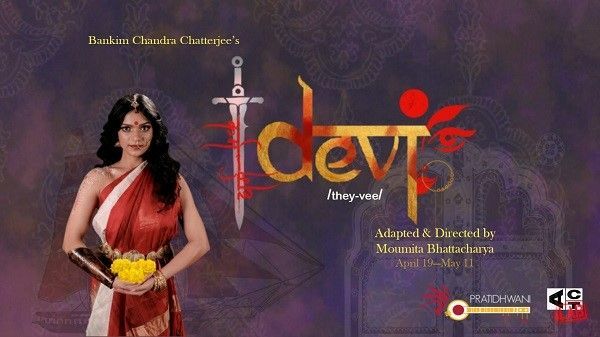 Devi is adapted for the stage from Bankim Chandra Chatterjee's Devi Chaudhurani. Published in 1884, this text called for a resurgent India to fight against the rule of the British Empire with strength from within the common people. At a time when most women in India remained behind purdah and did not show their faces to men, Chatterjee's work about a woman creating an ideal state lead by and for the people was revolutionary. Pratidhwani brings history to the stage in a new, drama-dance by Moumita Bhattacharya. This production is presented in English and will feature eight Indian dance forms and 45 performers.